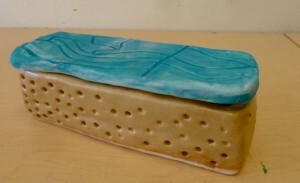 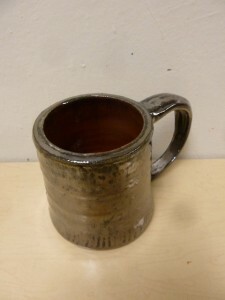 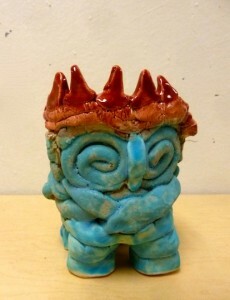 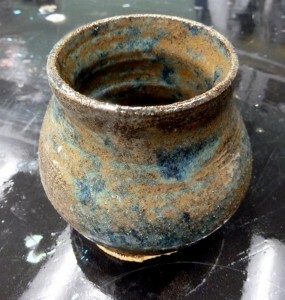 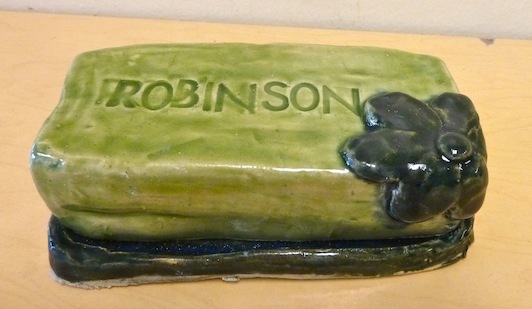 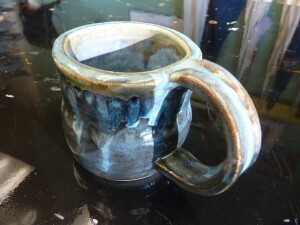 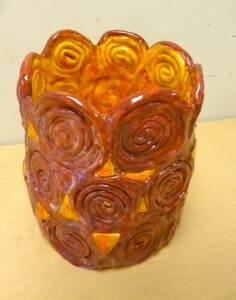 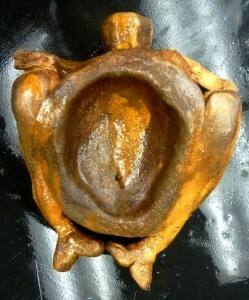 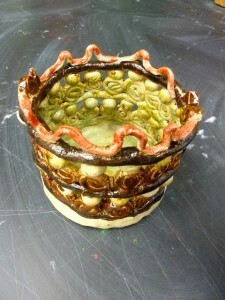 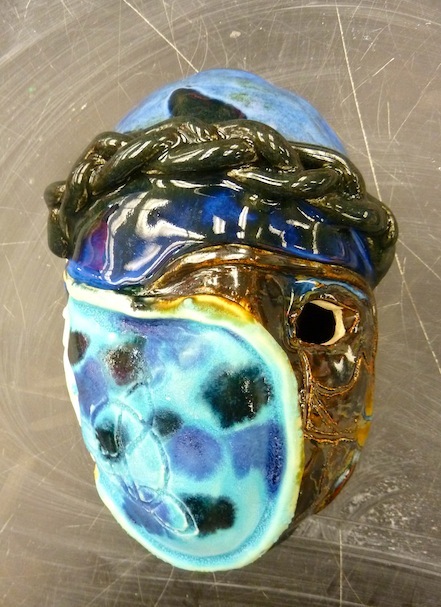 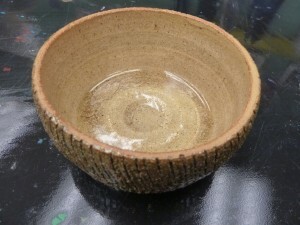 I have two ceramics classes this year and they are filled with creative, patient students. 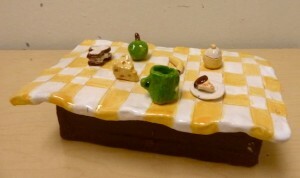 Here are some of their projects! 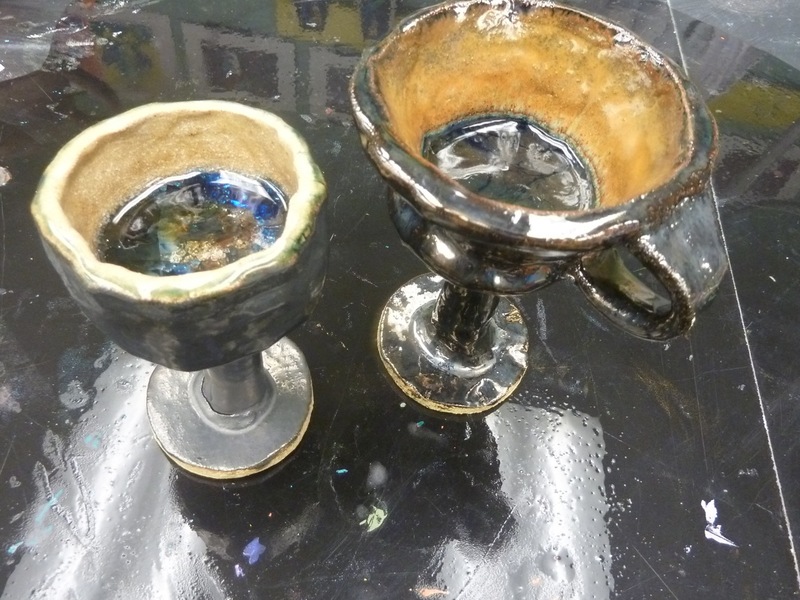 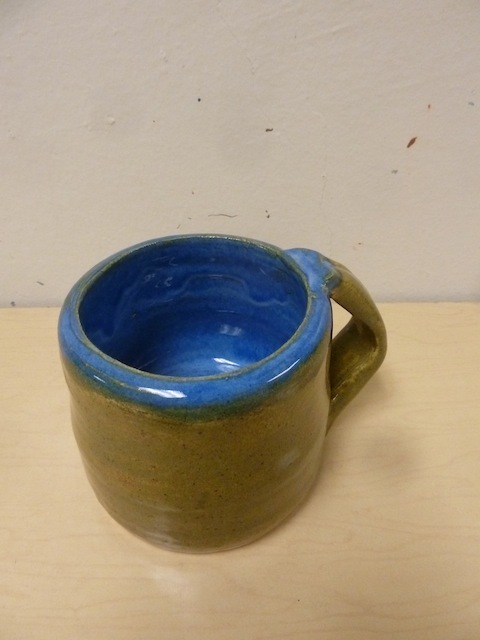 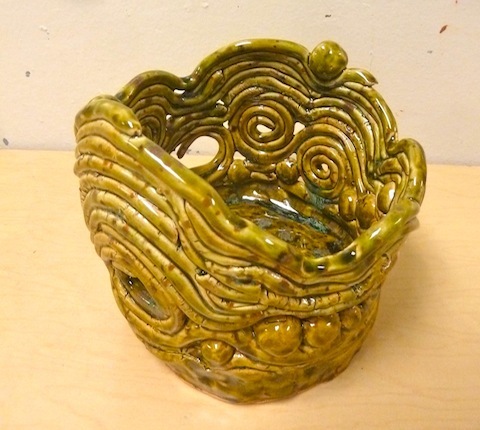 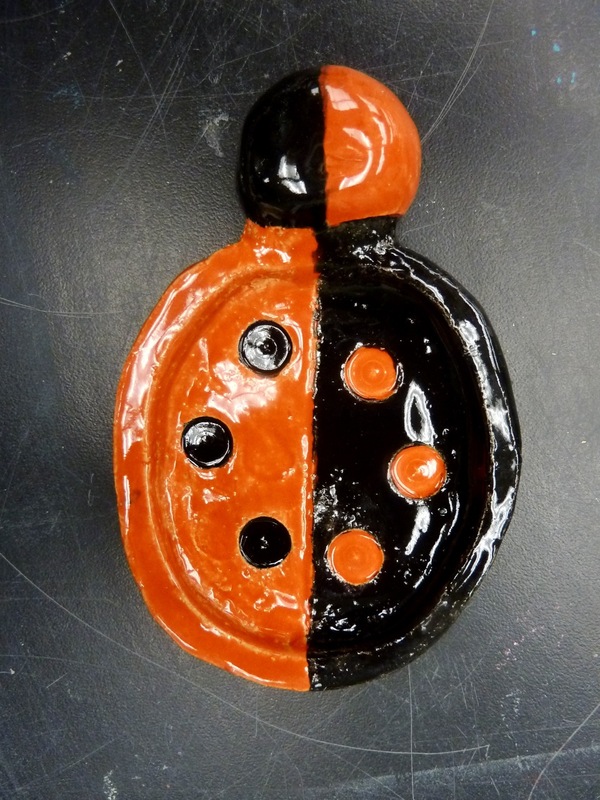 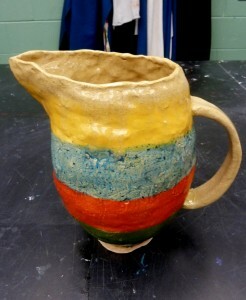 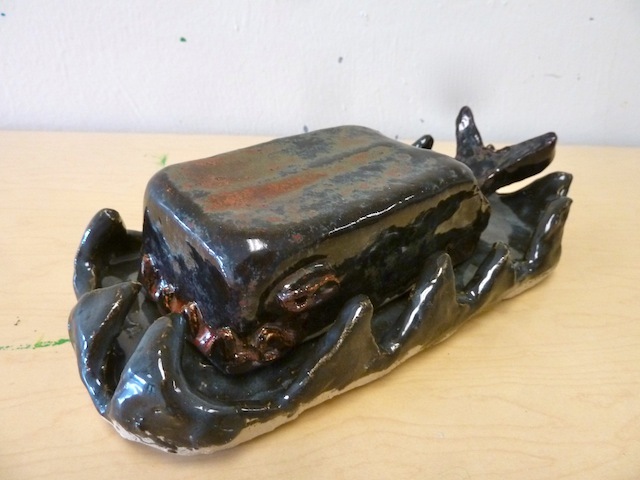 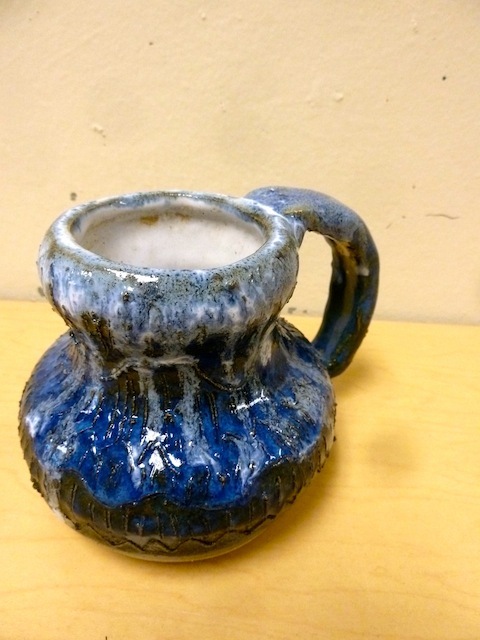 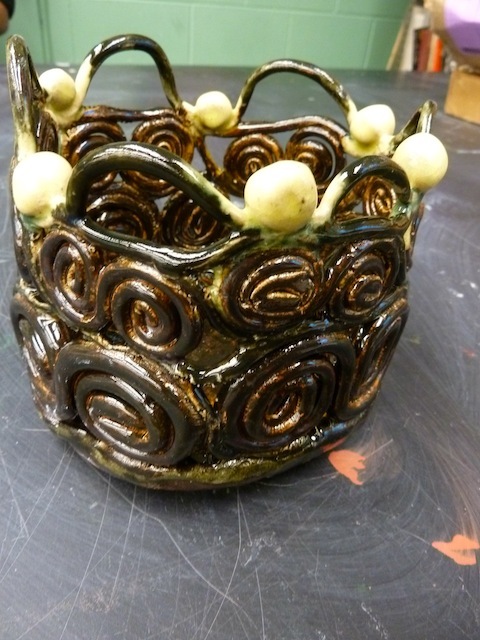 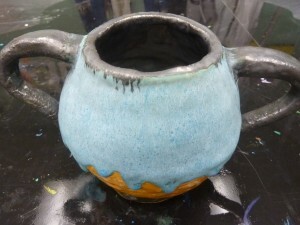 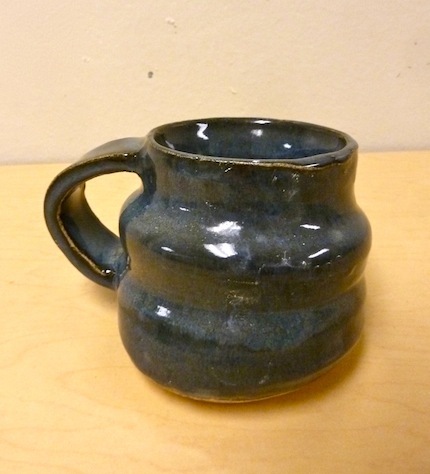 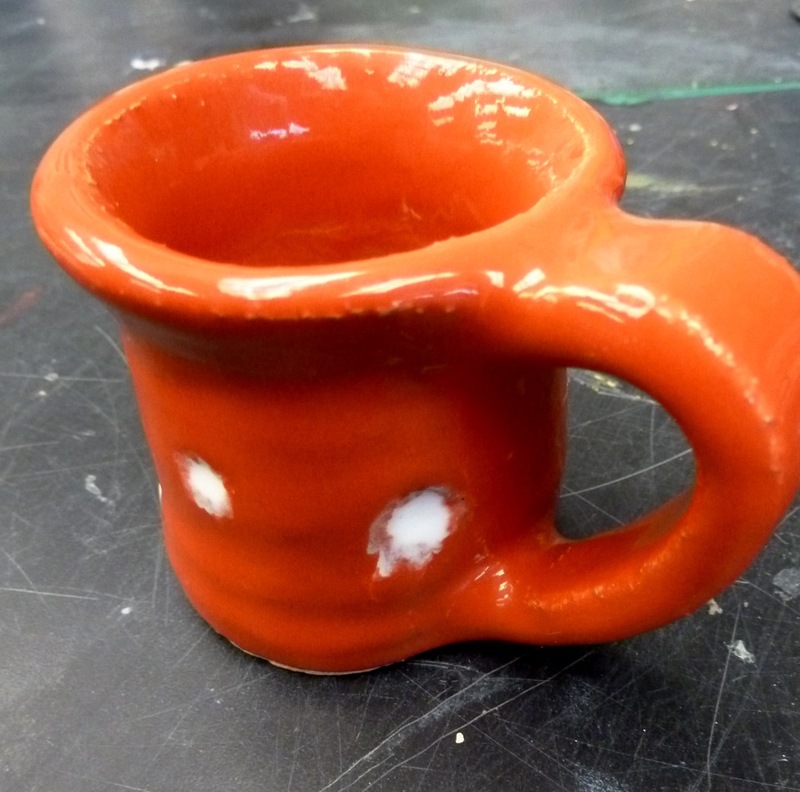 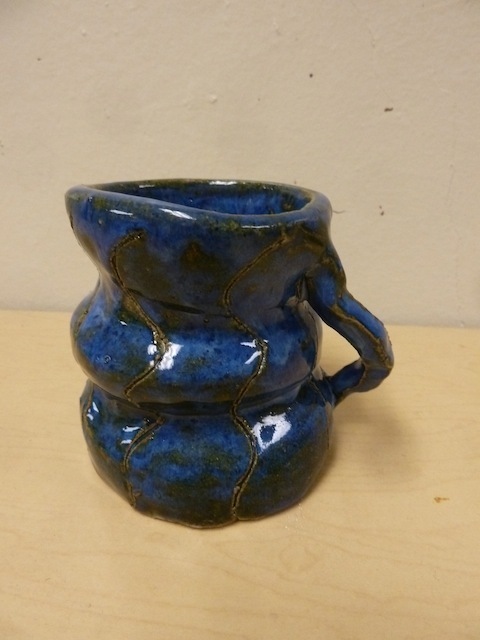 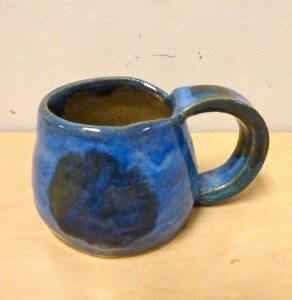 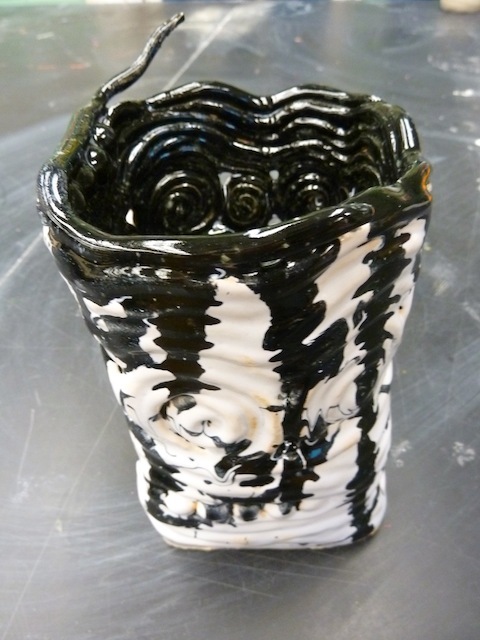 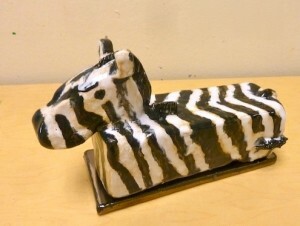 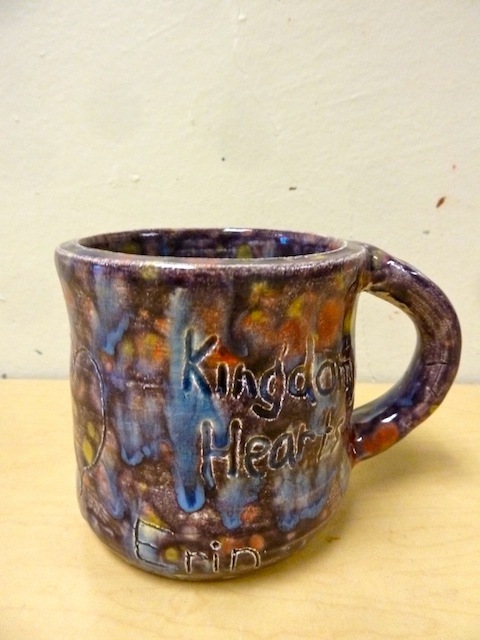 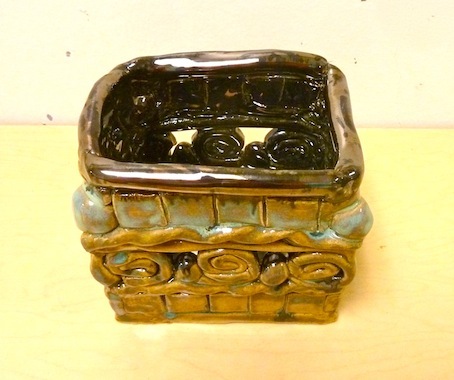 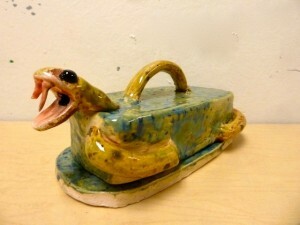 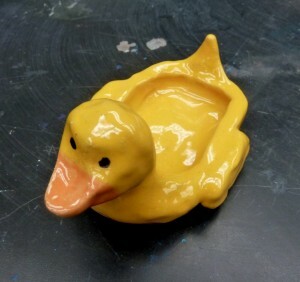 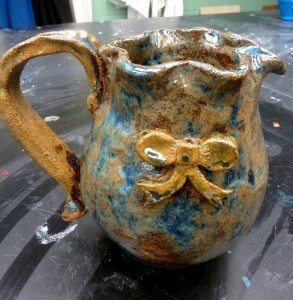 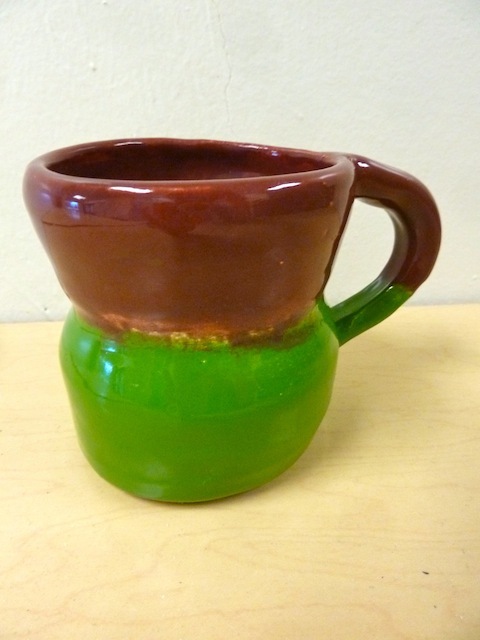 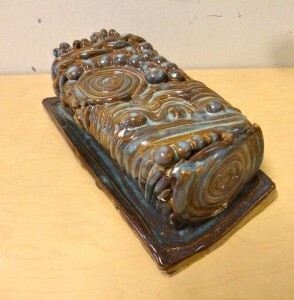 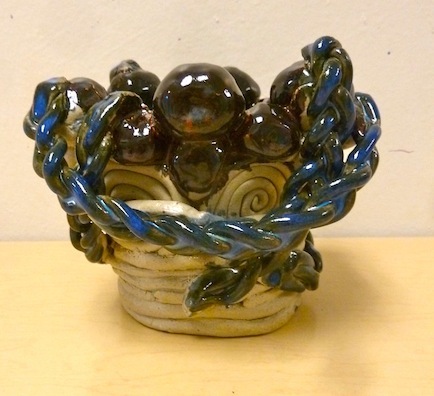 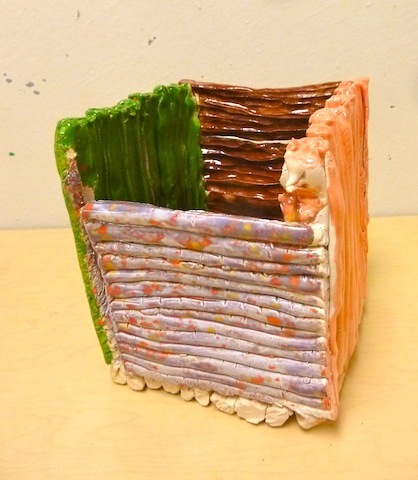 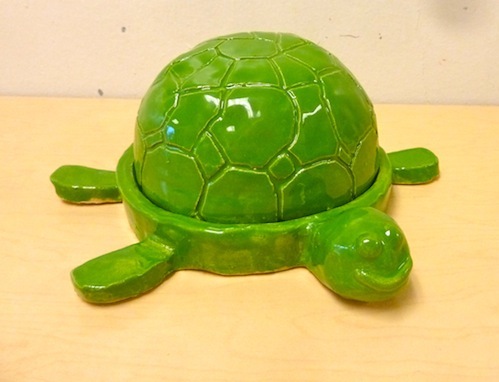 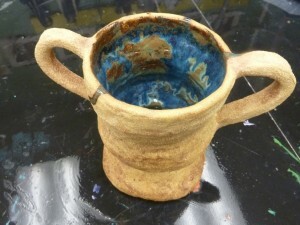 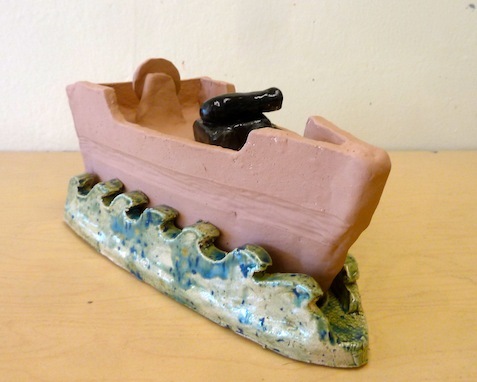 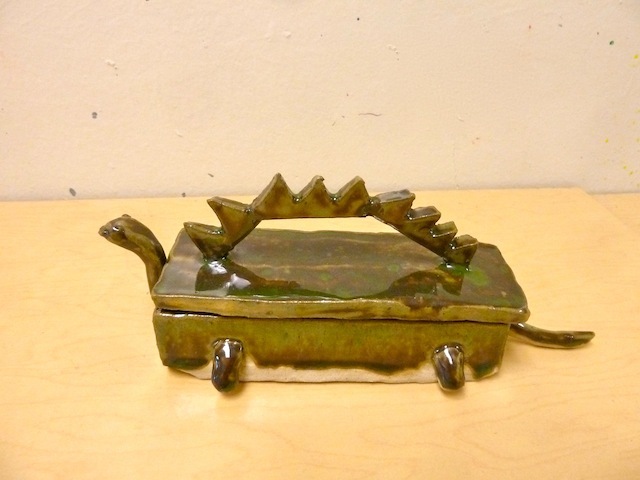 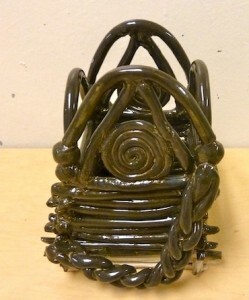 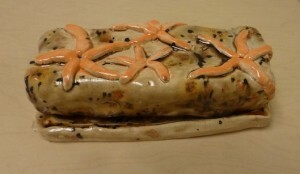 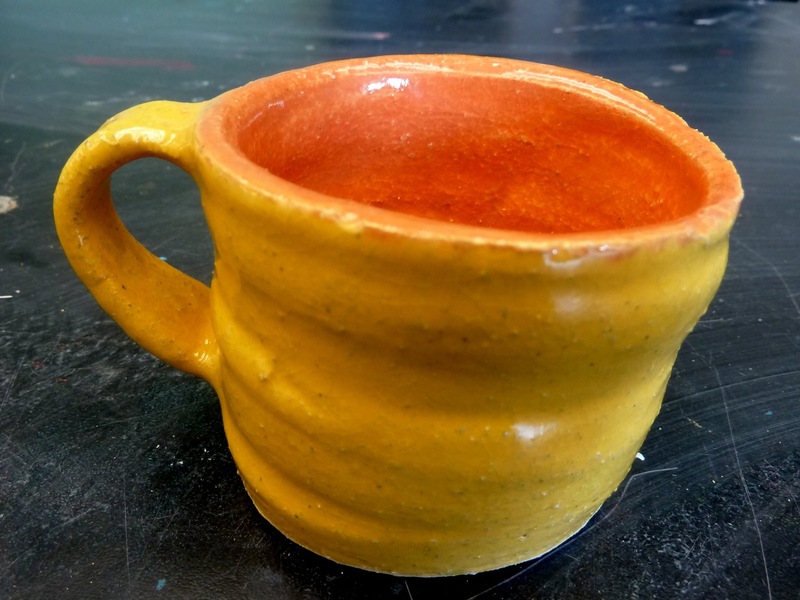 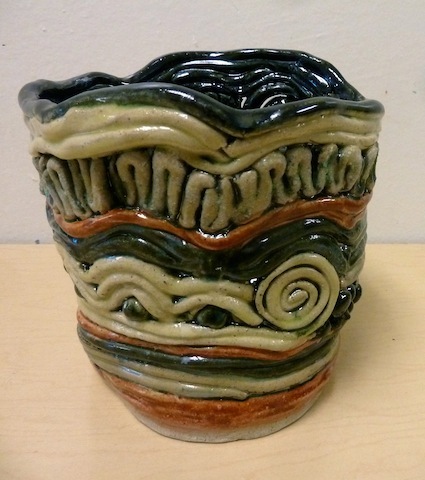 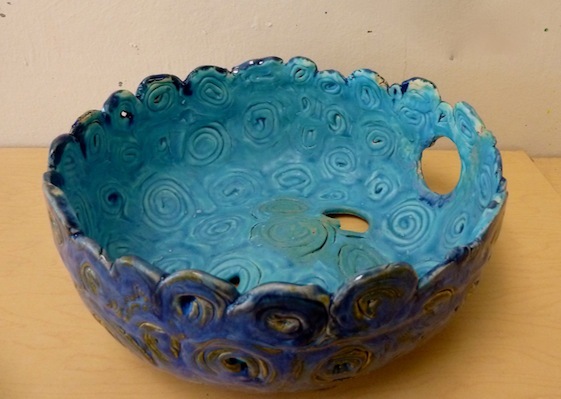 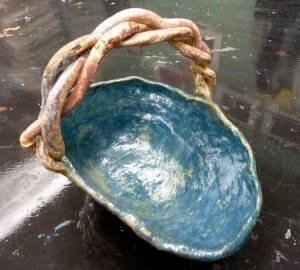 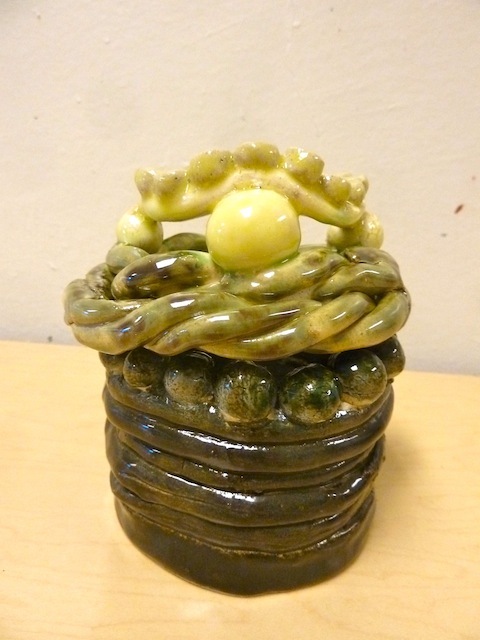 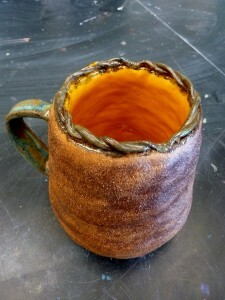 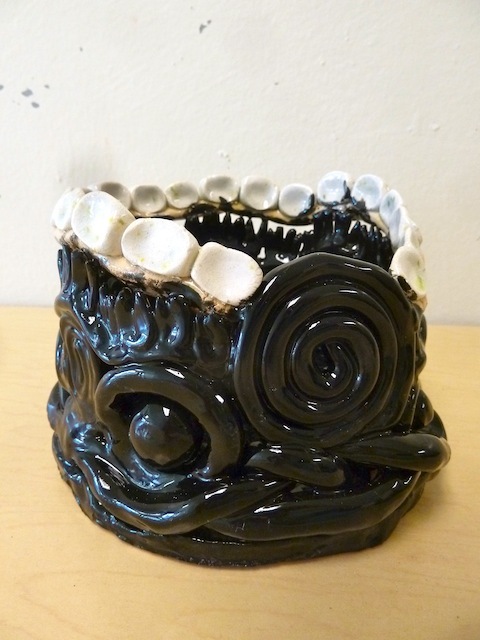 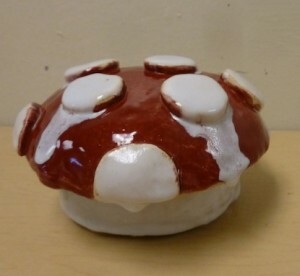 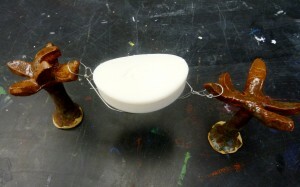 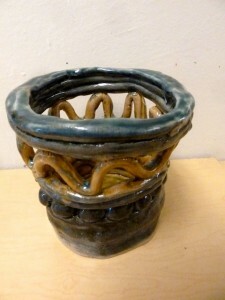 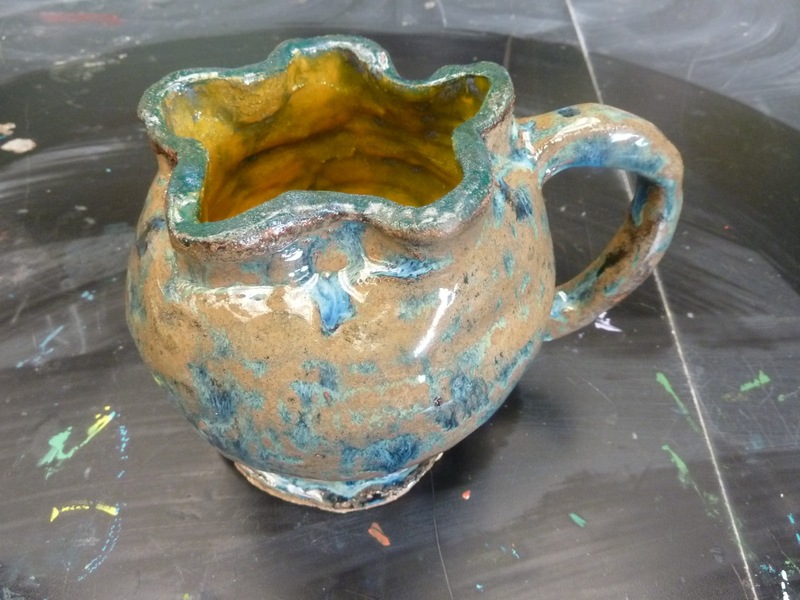 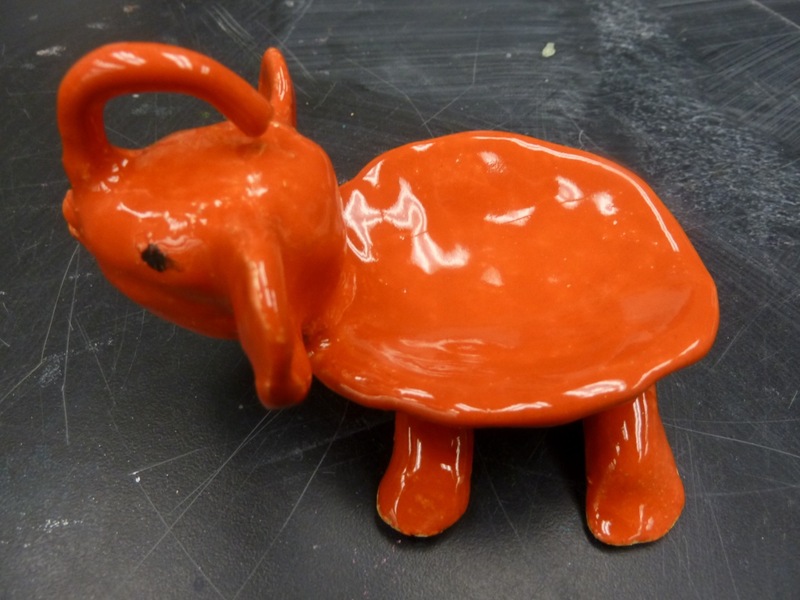 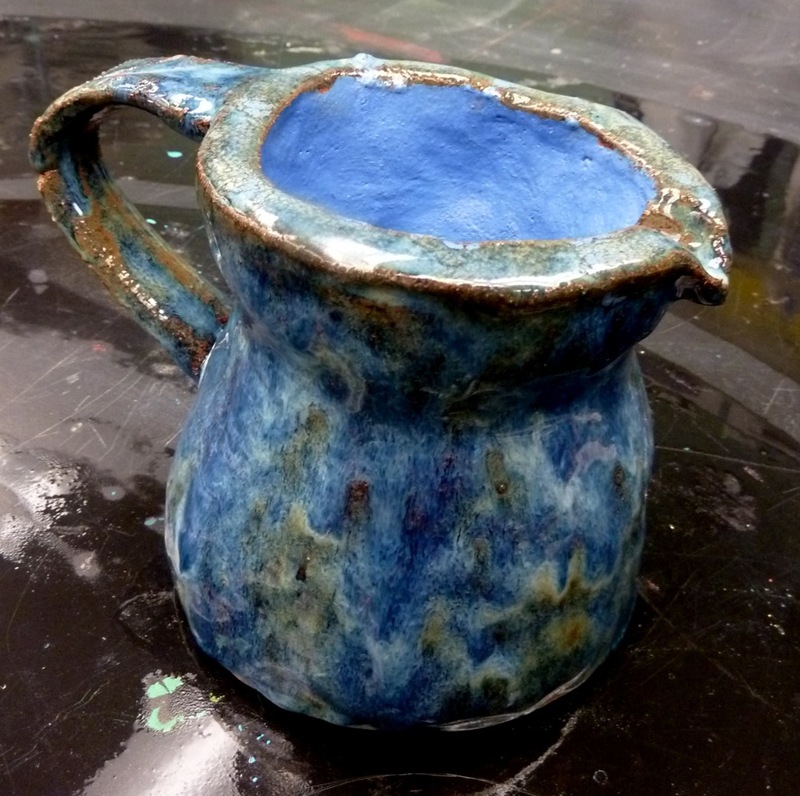 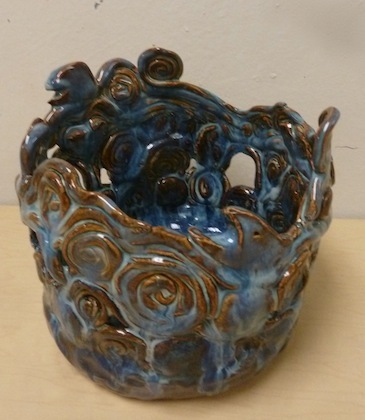 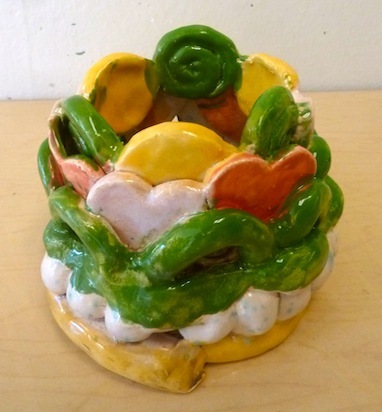 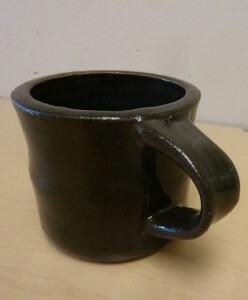 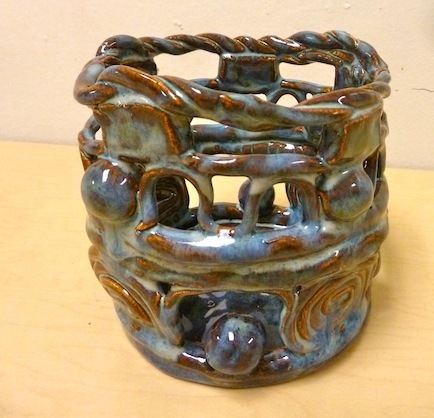 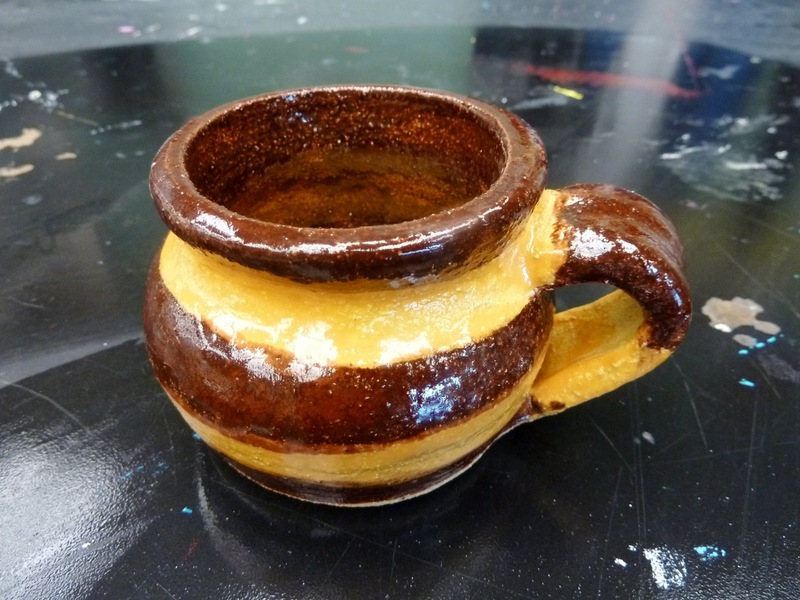 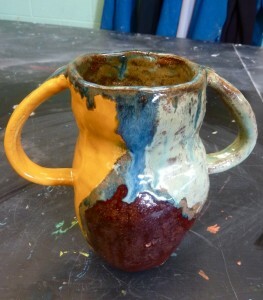 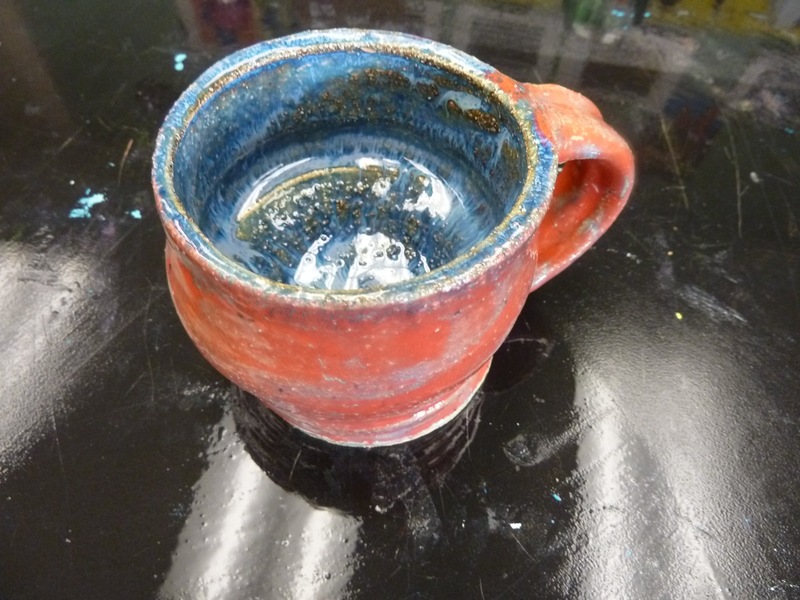 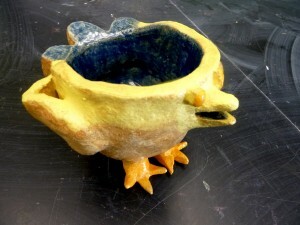 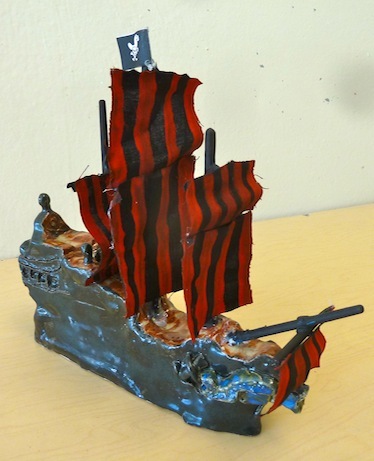 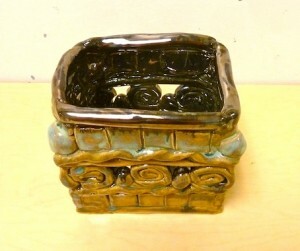 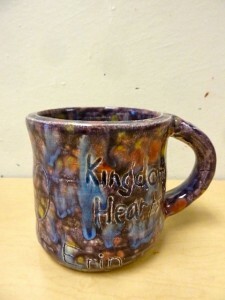 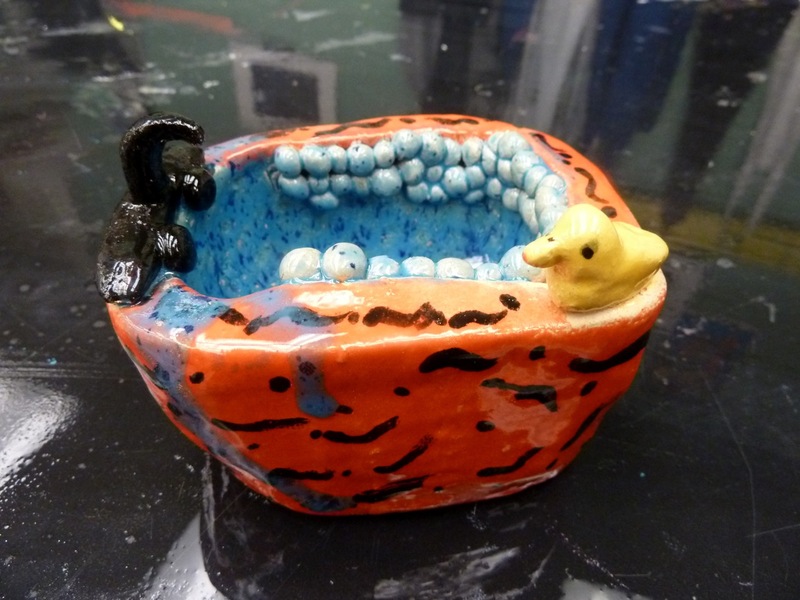 Here are some more Ceramic Projects from Seward High!